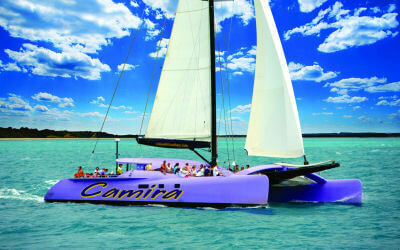 Two iconic destinations! 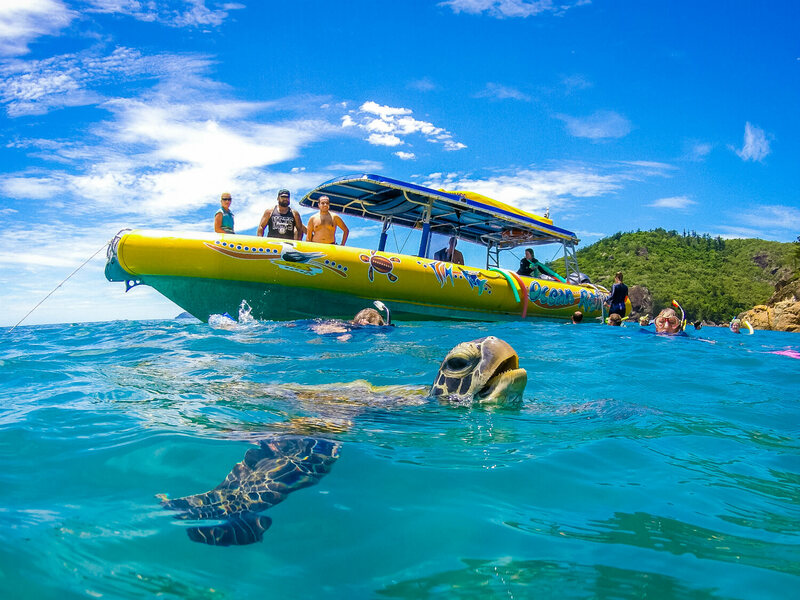 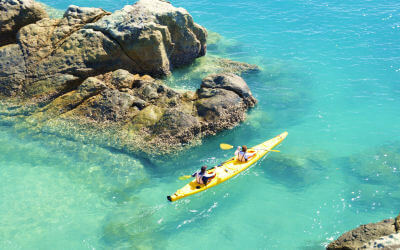 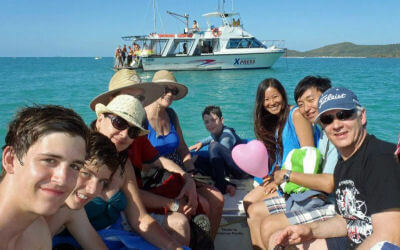 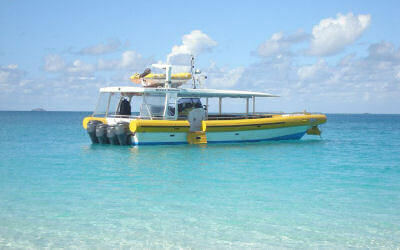 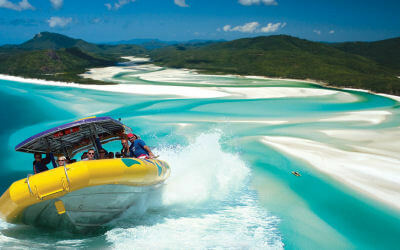 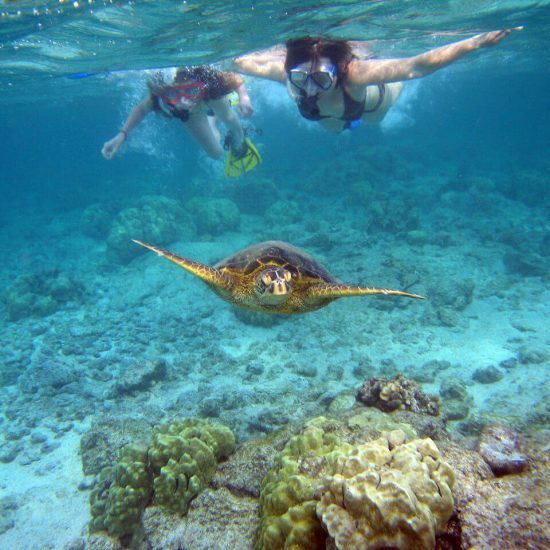 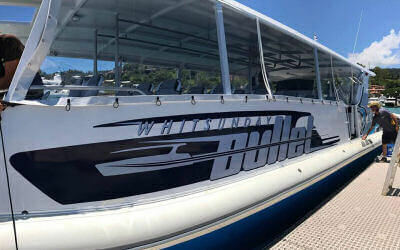 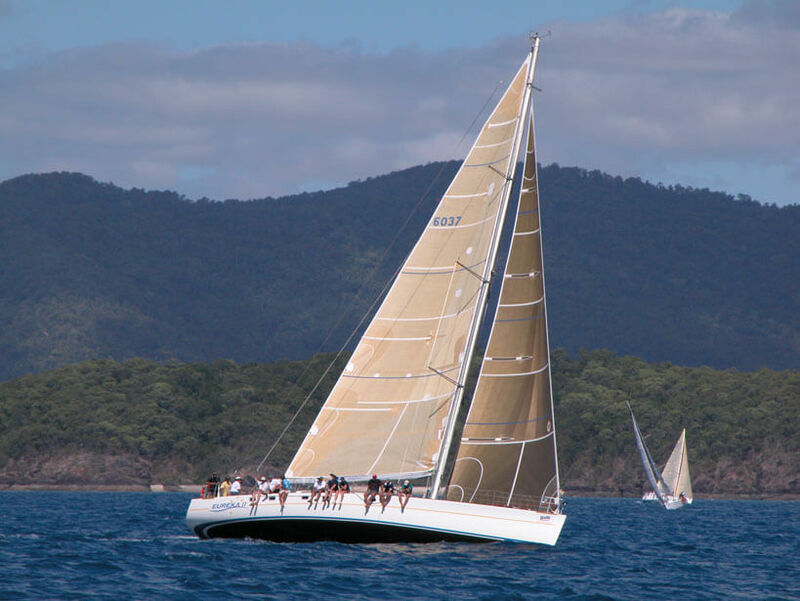 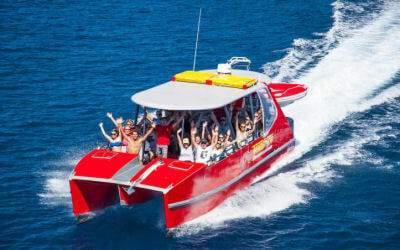 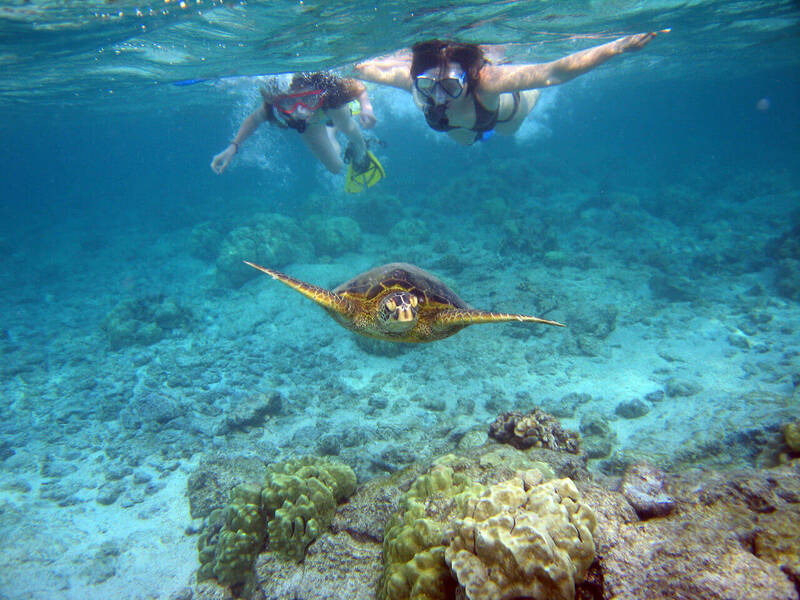 Cruise through the magnificent Whitsunday islands to Whitehaven Beach and Hamilton Island. 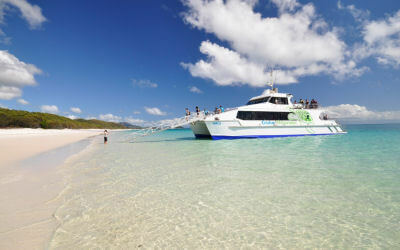 Step ashore and explore at each island for a day out that will be the highlight of your holiday! 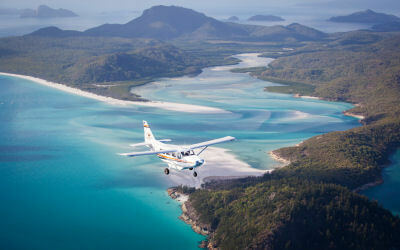 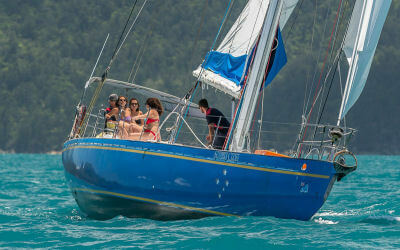 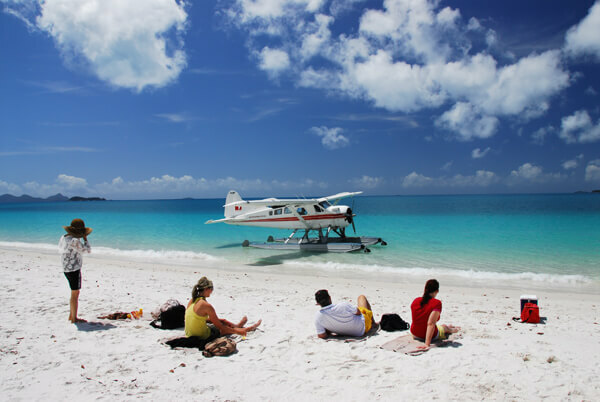 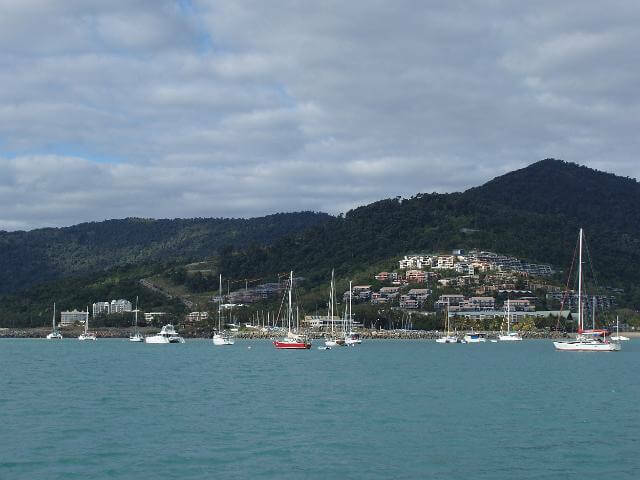 Whitehaven and Hamilton are two of the Whitsundays - and Australia's - most well-known spots.